To ensure complete security and destruction of valuable data stored on paper media, paper shredders are the most effective solution. 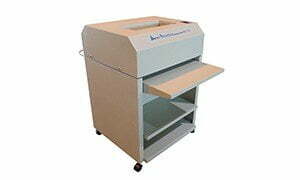 Better Shredders offers shredding equipment capable of destroying paper for both small office and industrial use. Simply disposing of paper or using traditional shredders is not enough these days to protect secure information. Data can still be recovered and pieced back together by those who have the skills and patience to do so. The total and proper destruction of paper is the only way to ensure that you are not leaving this information accessible to would be thieves and properly protecting your information and that of your customers. 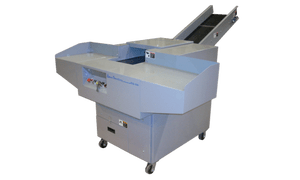 We offer three different lines of paper shredders to meet your needs. 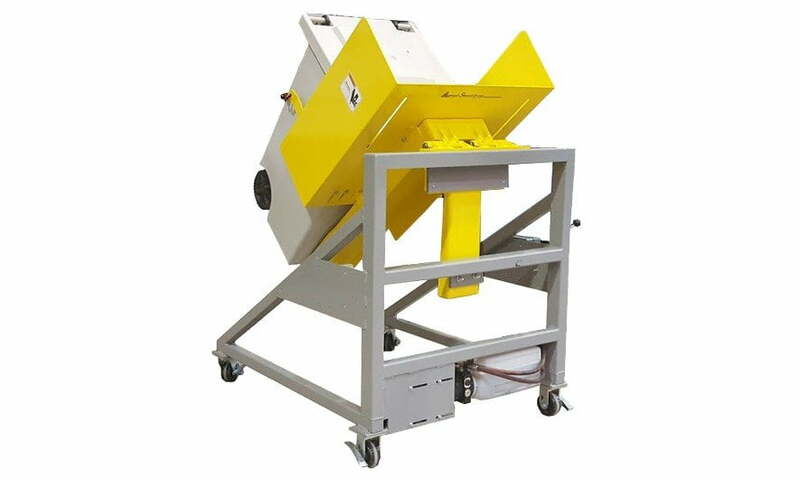 Need help selecting which line of paper shredders best meets your needs?